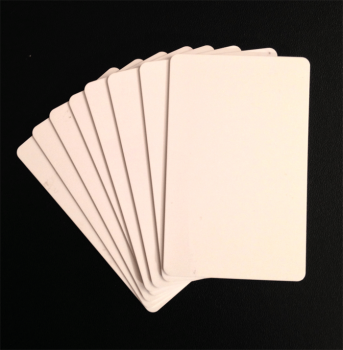 Compatible with ProxTalker and ProxPAD large blank tags are available in sets of 20 or 100 to replace or add to your vocabulary collection. NOTE: Each tag has a unique number so when ordering extra keep note of numbers assigned to device. Make sure tags are not duplicated e.g. two x number 5’s.